Today I received a message with a question about the art-a-thon. With permission from the person asking, I thought I would share this in case anyone else had the same thoughts. With all our art-a-thons we will always have a theme and prompts that all participants can follow however they are just suggestions; they are something to help your creativity flow. I believe that art should not have any rules. That is why these art-a-thons will never, ever ask you to do things exactly as we say. Art with rules is no fun. So during any of our art-a-thons you can follow the prompts or you can do your own thing. Just be as creative as you like in whatever form you’d like and have fun. So the short answer is yes you can create Christmas gifts or anything else you would like. 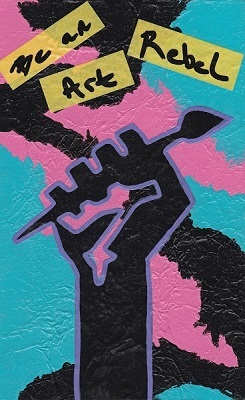 There is only a little over 3 weeks till the art-a-thon. If you haven’t already done so click here to sign up. 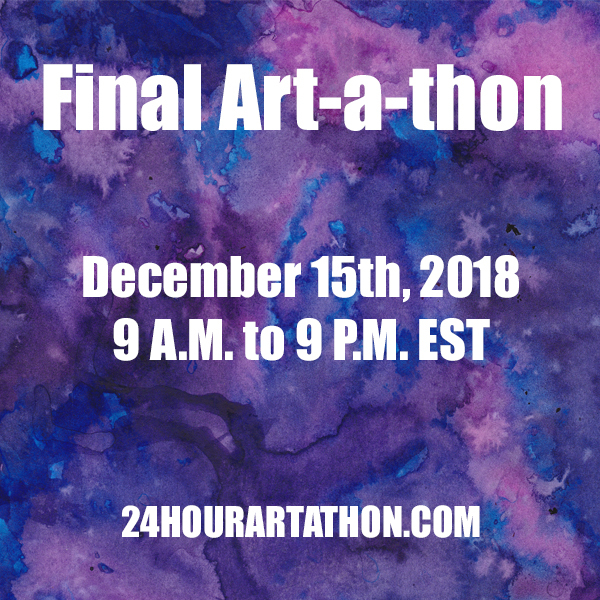 Previous Article← Sign Up for the October 24th 13 Hour Art-a-thon!